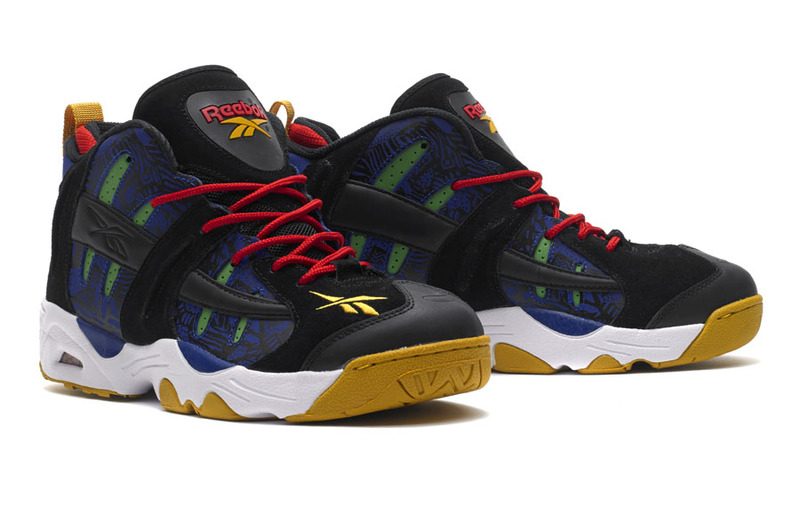 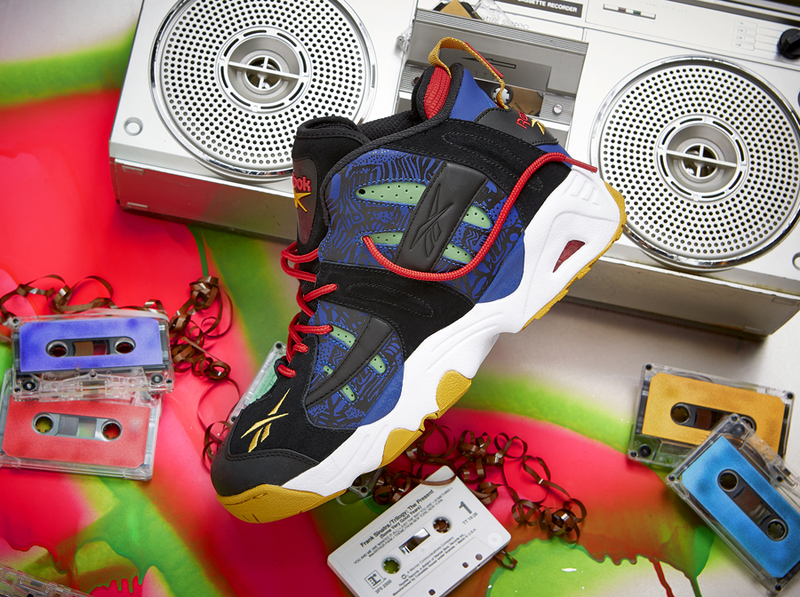 Reebok Classic presents the Rail and Q96 inspired by the bold colors and design of early 90's hip-hop. 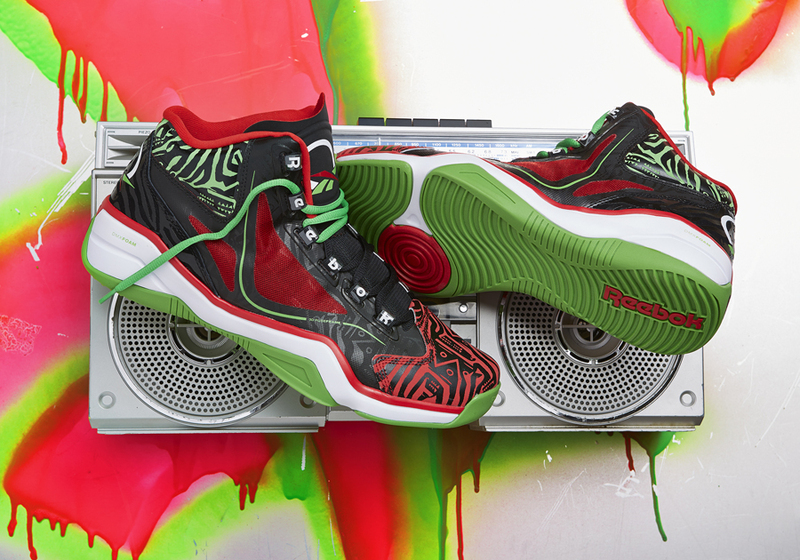 At the intersection of music, art and fashion, some of the greatest cultural movements in history have taken shape. 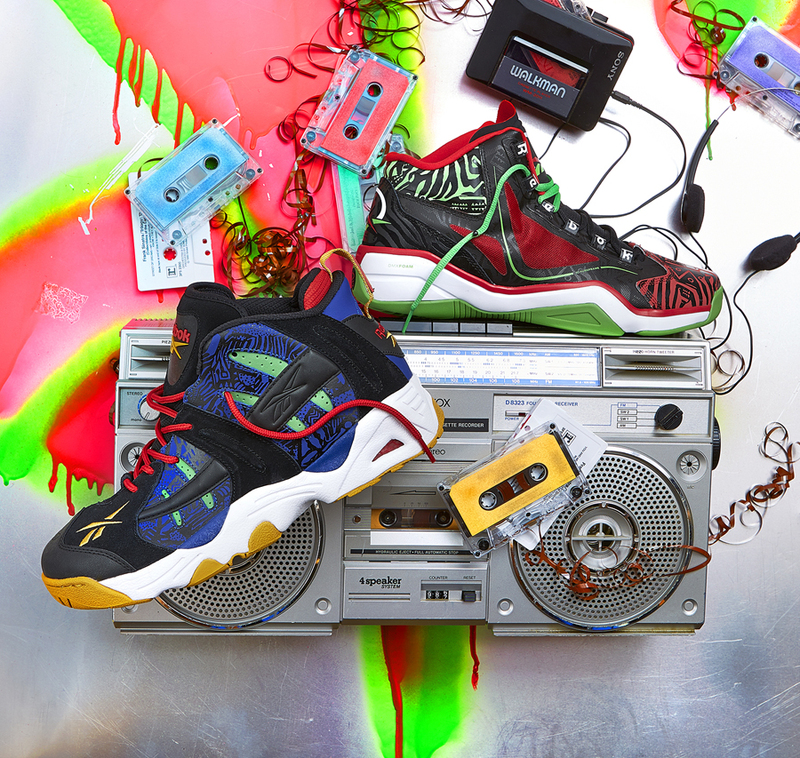 Perhaps none greater in historical significance than the fusion of hip-hop and fashion. 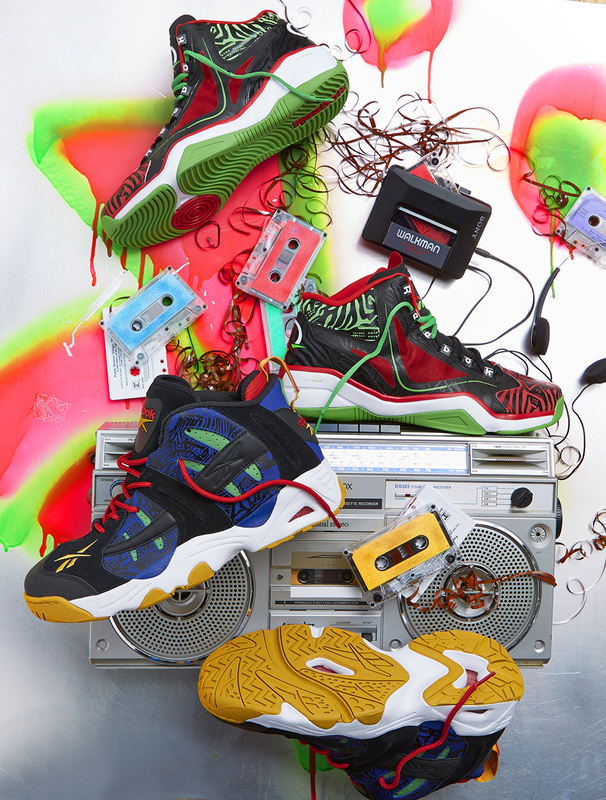 A genre known for its vibrant form of self-expression, hip-hop made waves in the fashion world with iconic, bold statements that became as synonymous to hip-hop as the music itself. 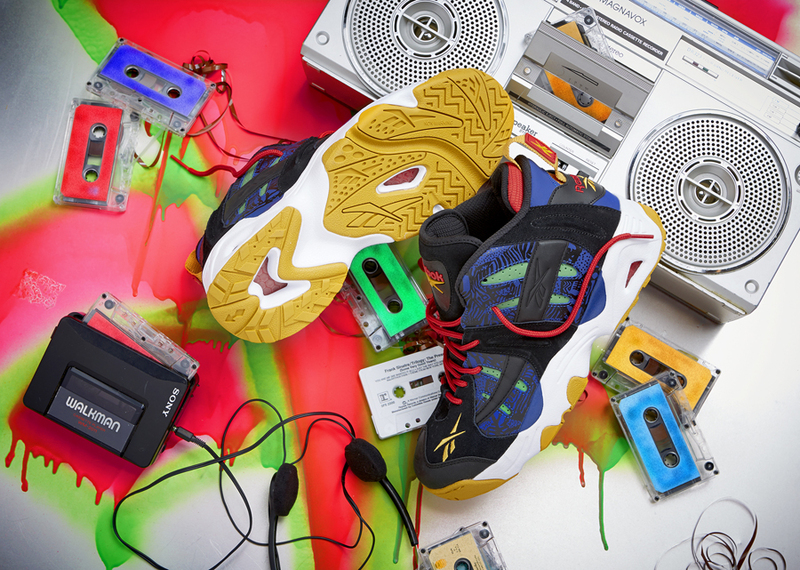 Reebok Classic pays homage to a genre that unites music, fashion and communities with the Hip Hop Appreciation Pack. 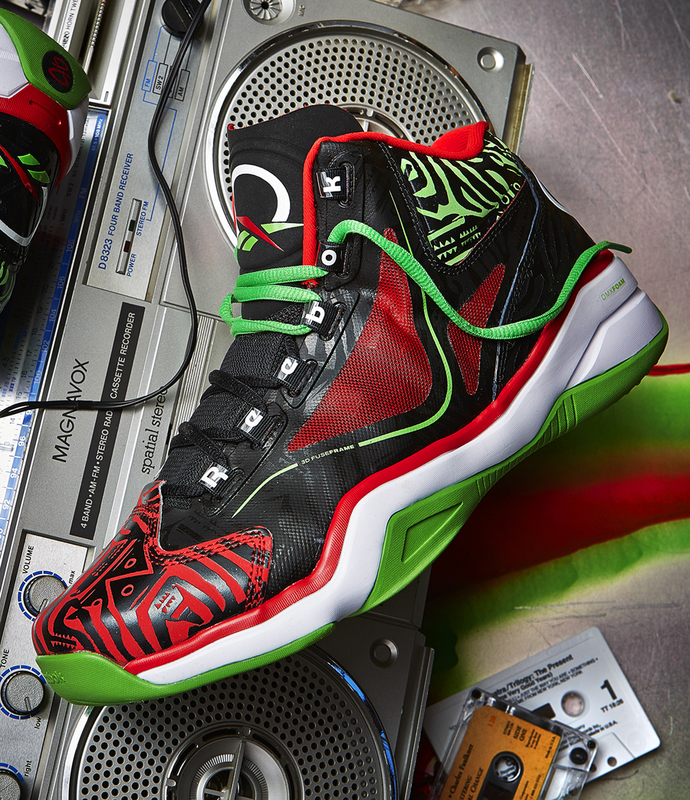 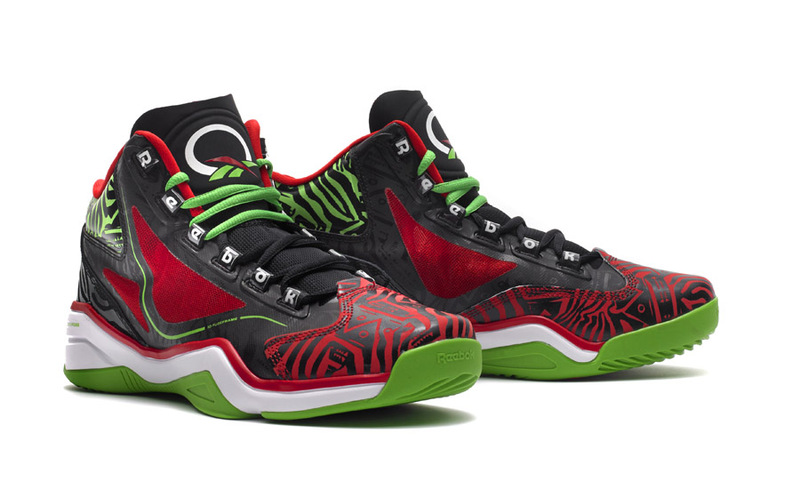 Inspired by some of the most iconic album covers in hip-hop history, the Q96 'Black/Red/Green' colorway is available now at Jimmy Jazz, City Gear, and Expressions for $115, and the Rail 'Royal/Black/Green/Red' will release at DTLR, Shiekh, Expressions, Eblens, DK Foot and Casual, and reebok.com on 2/14 for $100.